Playful yet elegant swirls of yellow gold shape these 14k yellow gold drop earrings. 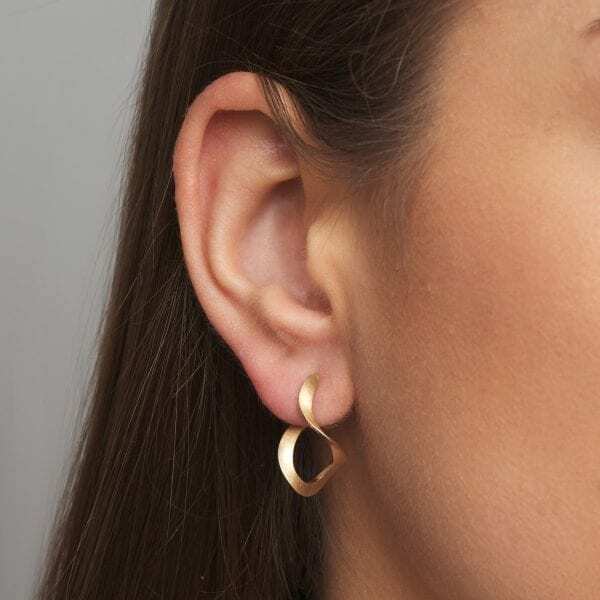 We thought you would like to know has been eyeing up our 14k Yellow Gold Curl Earrings for some time now and has requested we bring it your attention. What's your question about 14k Yellow Gold Curl Earrings? The Curl earrings are beautiful! 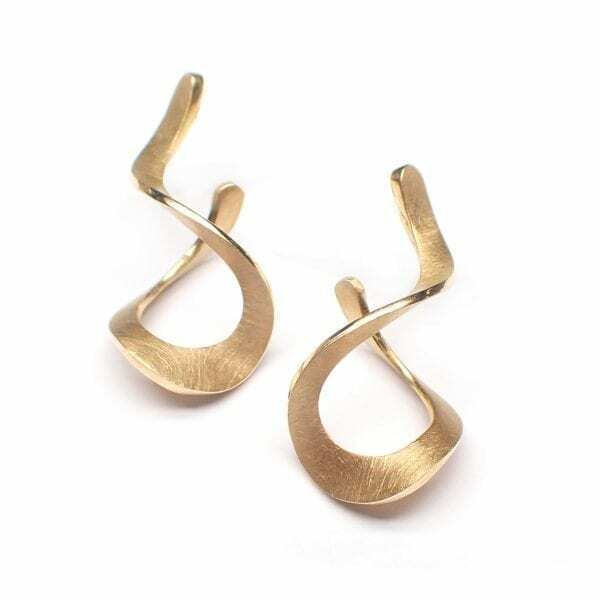 Made in 14k yellow gold with a satin matte finish and high polish edges, these earrings have such an appealing shape and a versatile length. They transition perfectly from day to night! Earring Length: 24mm. Earring Width: 12mm. 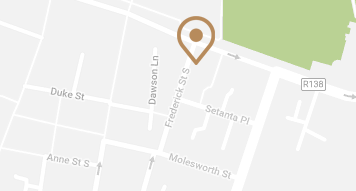 Stud closure. Note: Available to order in different metals. Matching Pendant available.